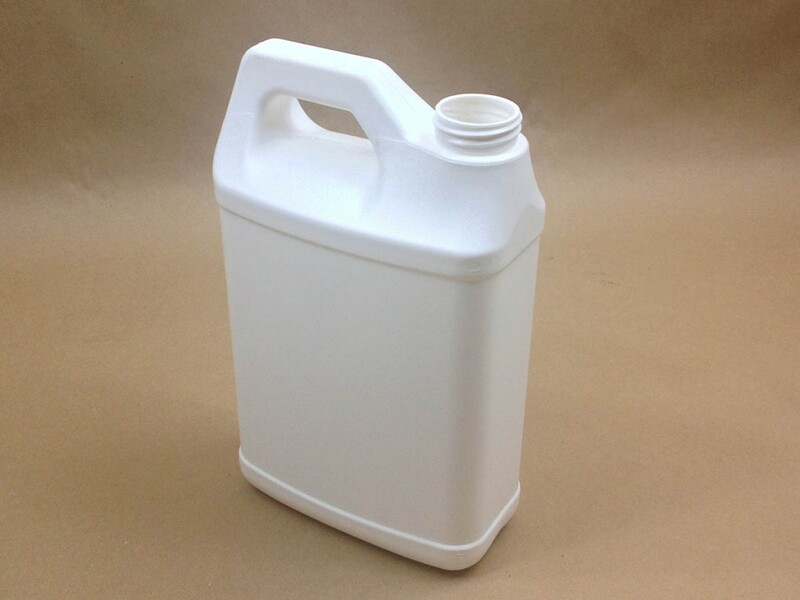 Pretium Packaging is a plastic container manufacturer from whom Yankee Containers buys plastic bottles, jars and jugs. They service several industries including food, household cleaning products, healthcare, specialty beverage, and many more. They have 10 plant locations across North America. Yankee Containers primarily does business with three of their locations, Manchester, Pennsylvania – Philmont, New York and Hazleton, Pennsylvania. Listed below are the items that Yankee Containers stocks made by Pretium Packaging. 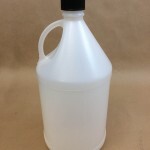 Our 4 Litre/center fill jug has a 38439 opening. 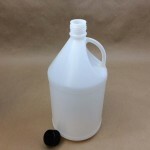 We stock only one cap that fits this jug. 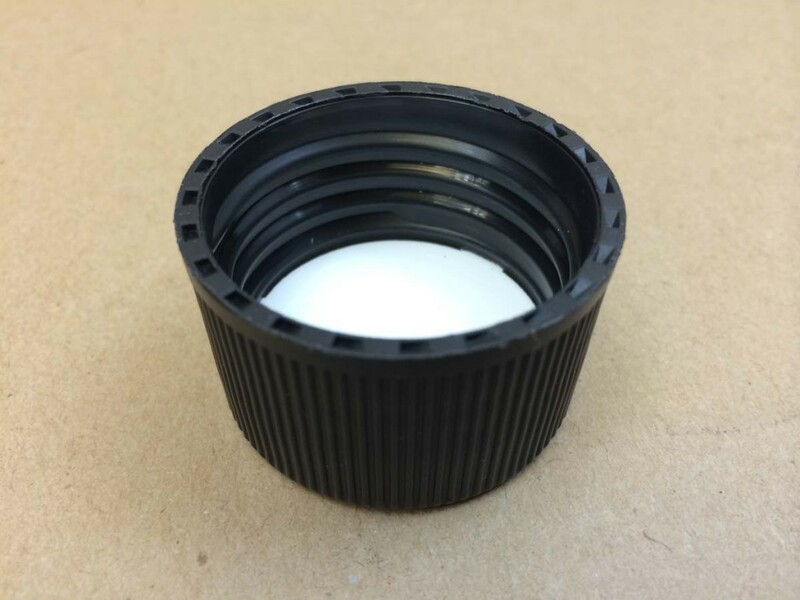 The cap is sold separately and is listed below. 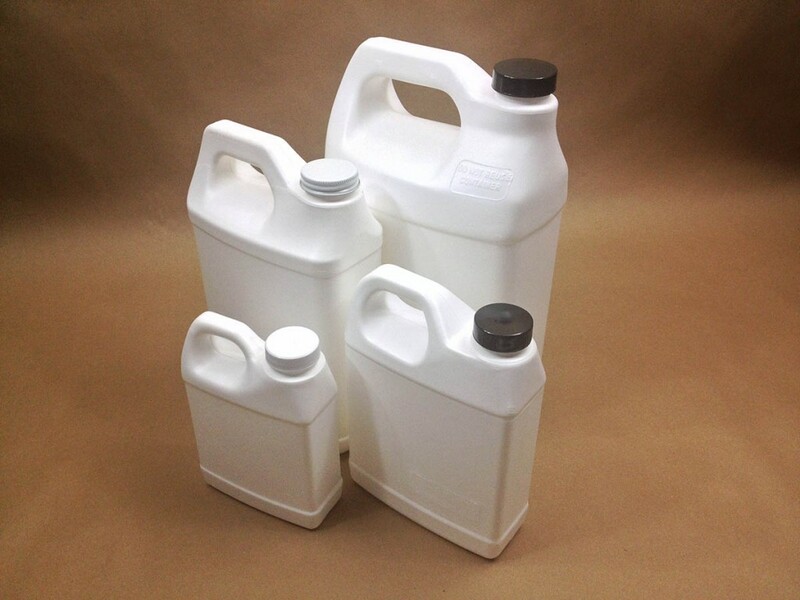 These jugs manufactured by Pretium Packaging are all fluorinated. 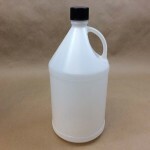 For more information on fluorination, please click here. You can find additional information on wide mouth packers here. Additional information on PET can be found here.